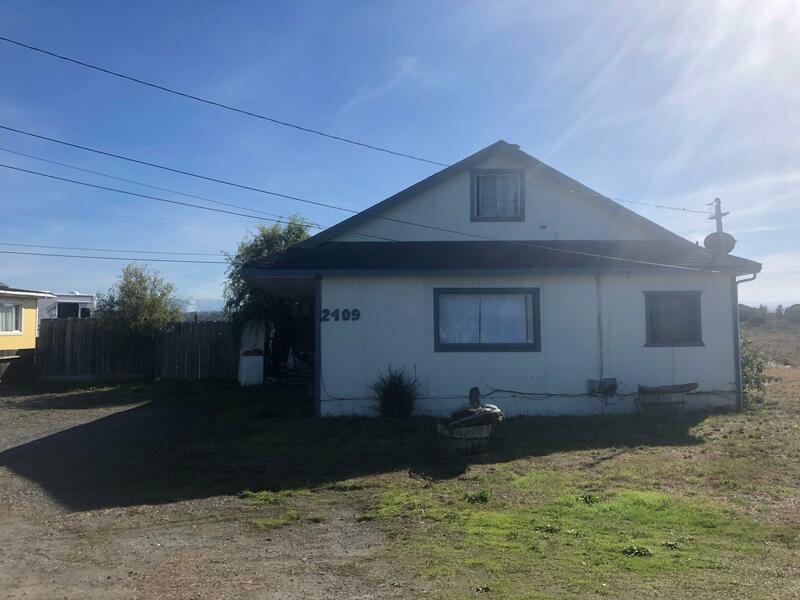 This 2 story, 4 bedroom, 1 bath home is located in a quiet neighborhood with a rural like setting. 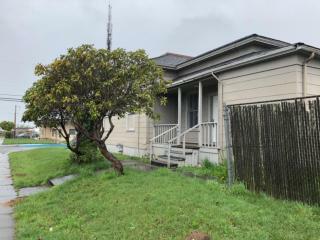 Home needs some TLC but could be a great family home or rental. 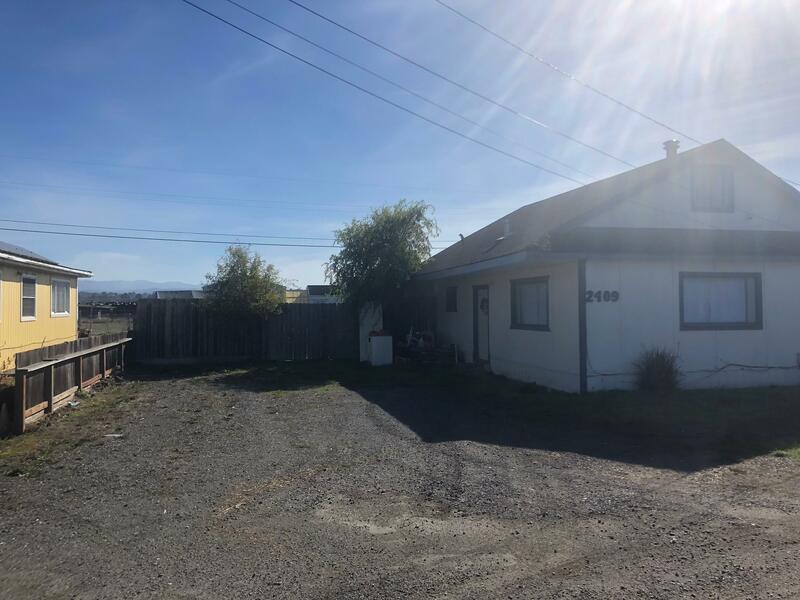 Large fenced yard and over 1800 square feet of living space with a cozy woodstove! Annual Rainfall 40 in. 40 in.